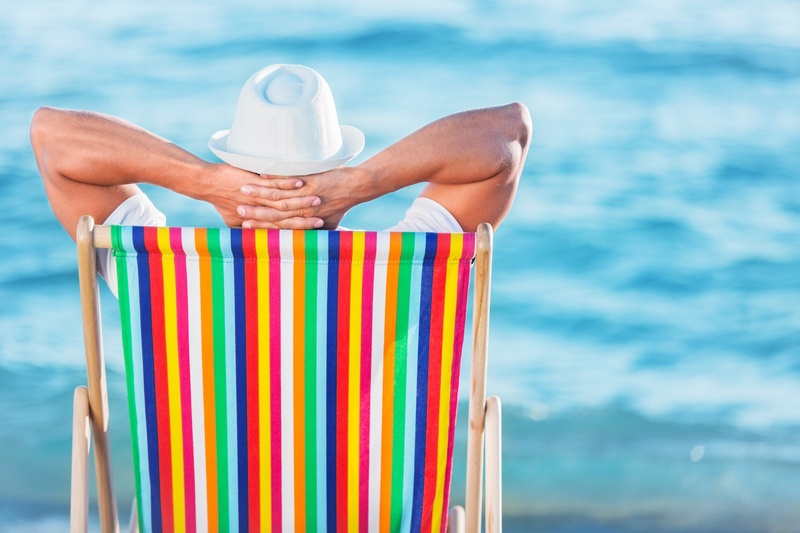 On Beach Chairs and…Personal Branding? Ahh, summer. Fresh tomatoes, sunny skies, toes in the sand. It’s the perfect season to take a break from the grind and ponder…your personal brand. What? Personal brand isn’t what’s on your mind while you’re swilling lemonade in the hammock? Your personal brand is nothing more than a clearly articulated vision of your strengths and how they apply to your work. For example, the main idea behind the influential Now, Discover Your Strengths book and companion Strengths Finder assessment is that the real key to finding greater productivity and performance isn’t fixing our weaknesses but rather embracing our strengths. We thrive when we zero in on what we’re good at and organize our lives—professional and otherwise—to magnify and capitalize on those strengths. What parts of my job bring me the most fulfillment? What do my colleagues see as my strong suits? What do I do that other don’t (or can’t)? A strong understanding of personal brand is a gift that keeps on giving, because when you’re working from your greatest strengths, you enjoy your job more and you perform better at your job. There’s a positive feedback loop between enjoying your work and performing well at work—each feeds the other, creating a higher performance level and positive energy that lead to greater opportunities and success. My husband is a great example of this. He’s a historian with a tireless drive to ferret out historical details. Over the years, he has consciously avoided so-called promotions that would fill his work hours with management duties. Because managing people and logistics isn’t what he’s great at. And taking positions that rely on those skills would both take him away from his real passion and talent and lead to frustration and failure as he wrestled with things that don’t feed his passion or draw on his strengths. Instead, he’s been strategic about pursuing roles that are consistent with his personal brand. Keeping a clear focus on your personal brand is a great way to keep your career on track. So this summer, as you kick back in that beach chair, take a few minutes to mentally explore your own strengths, talents, and passions.